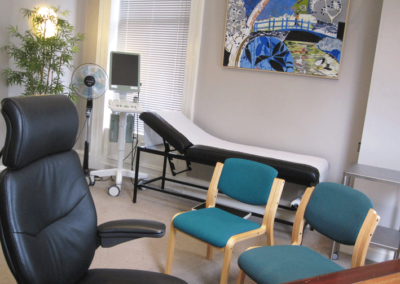 why not base your practice here? 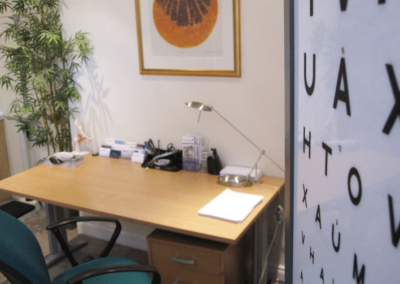 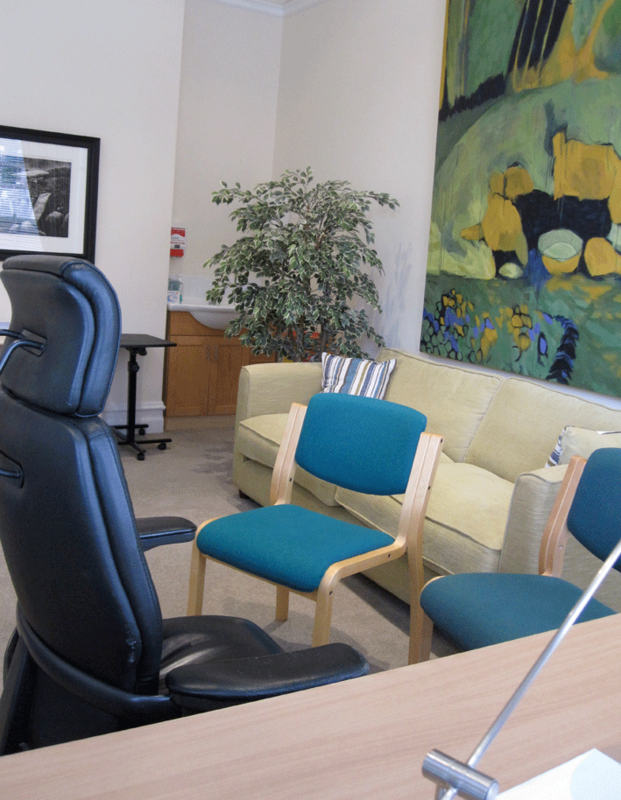 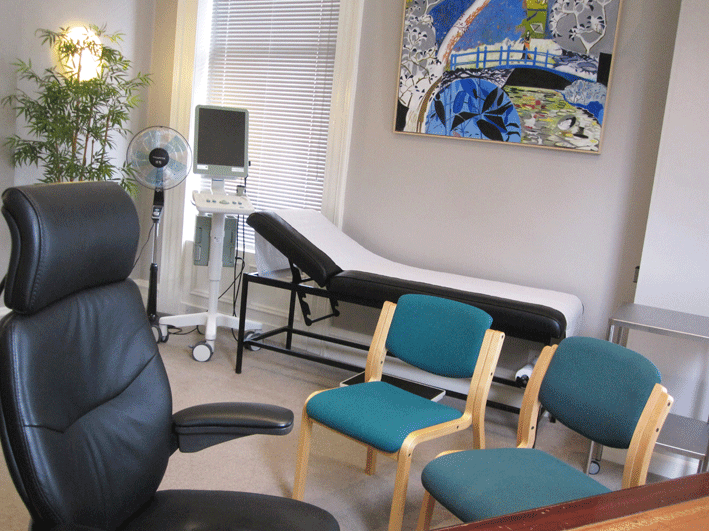 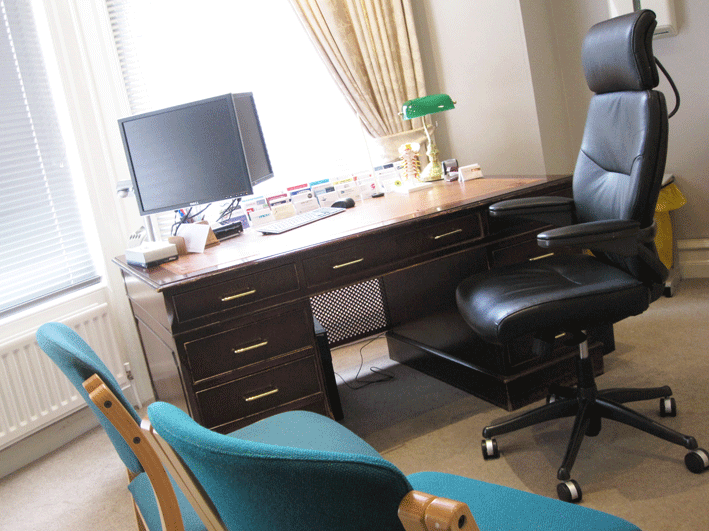 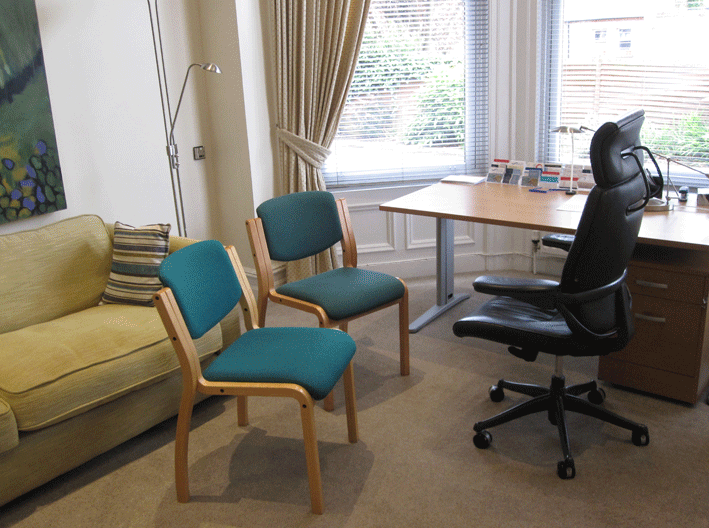 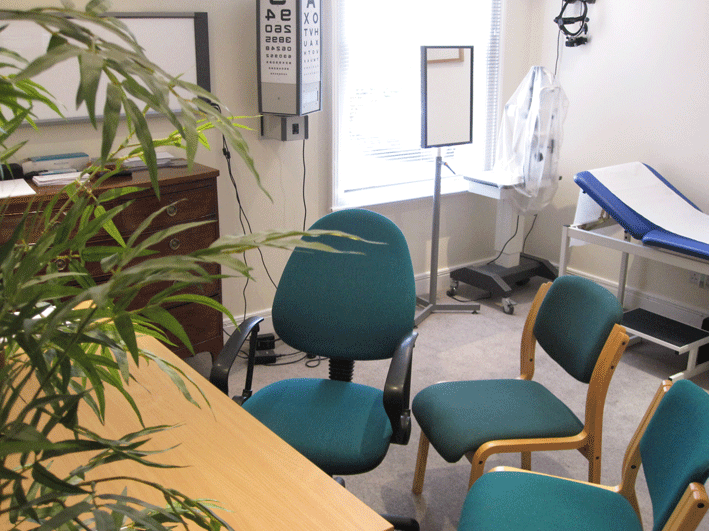 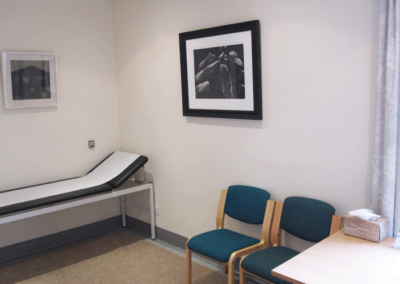 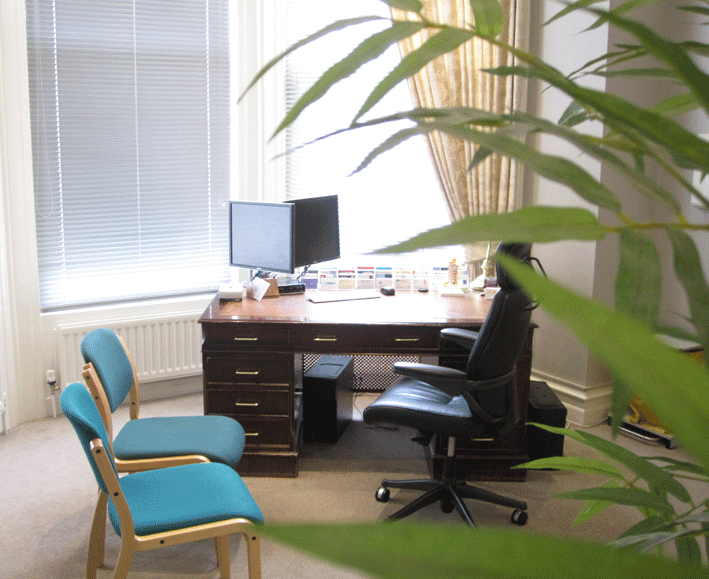 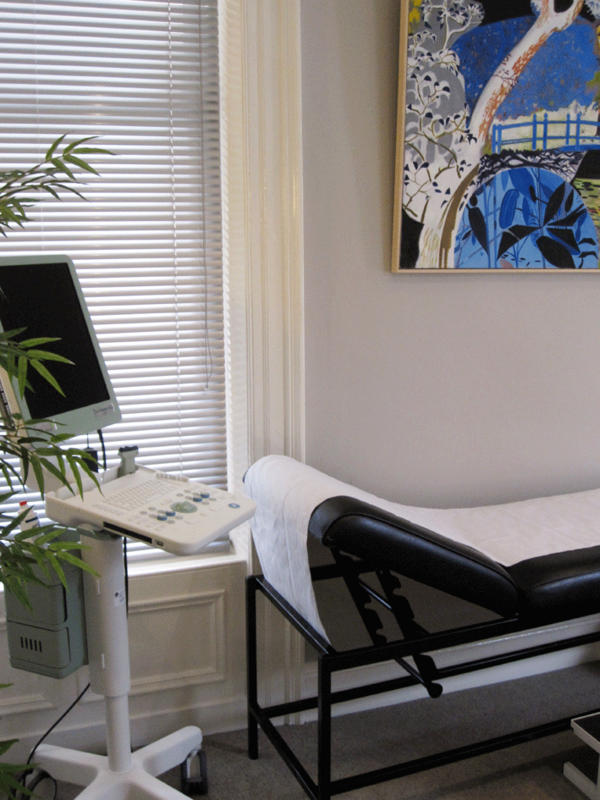 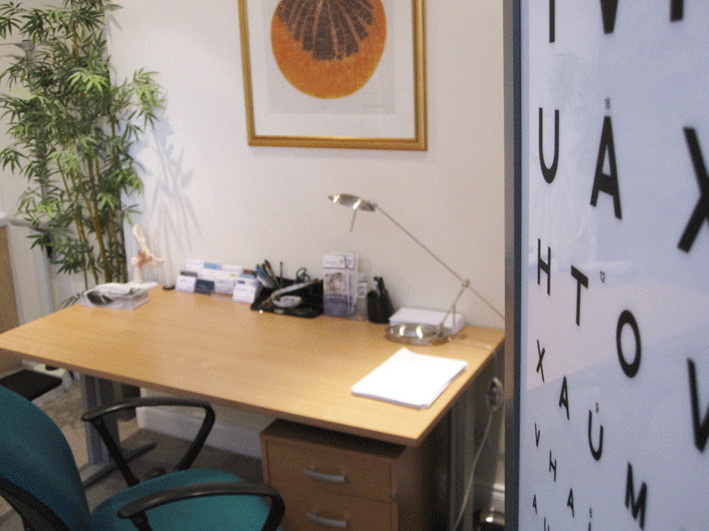 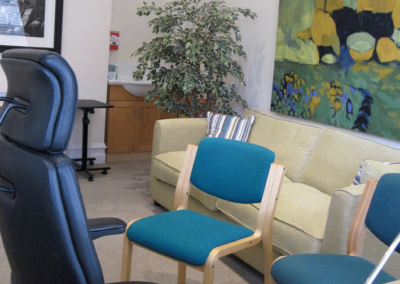 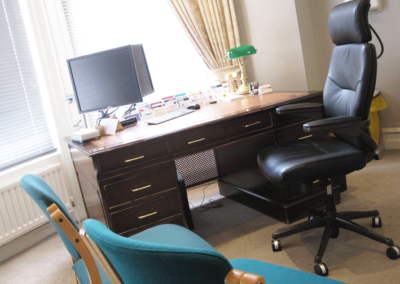 Consulting rooms are available to rent on a regular or ad hoc basis. 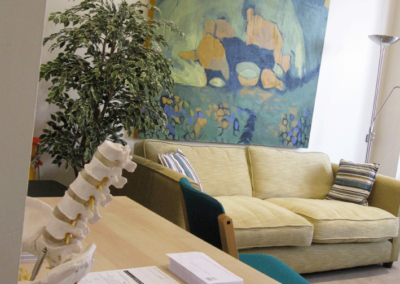 They are suitable for private practice, medico-legal consultations as well as occupational health and insurance examinations. 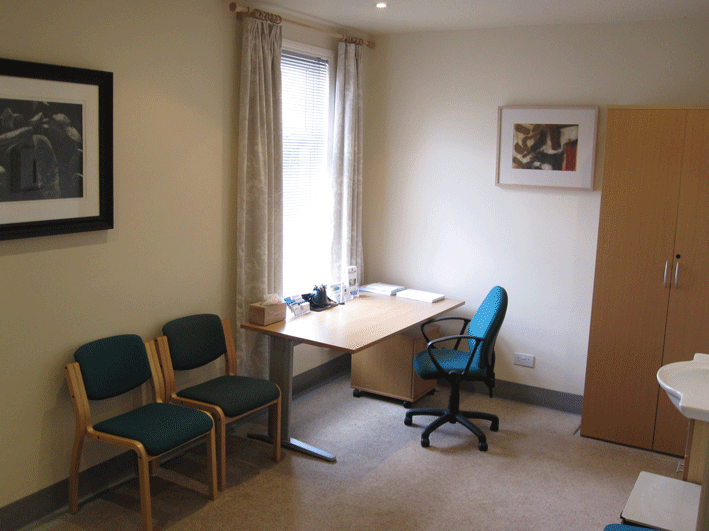 The rooms are tastefully decorated and well appointed. 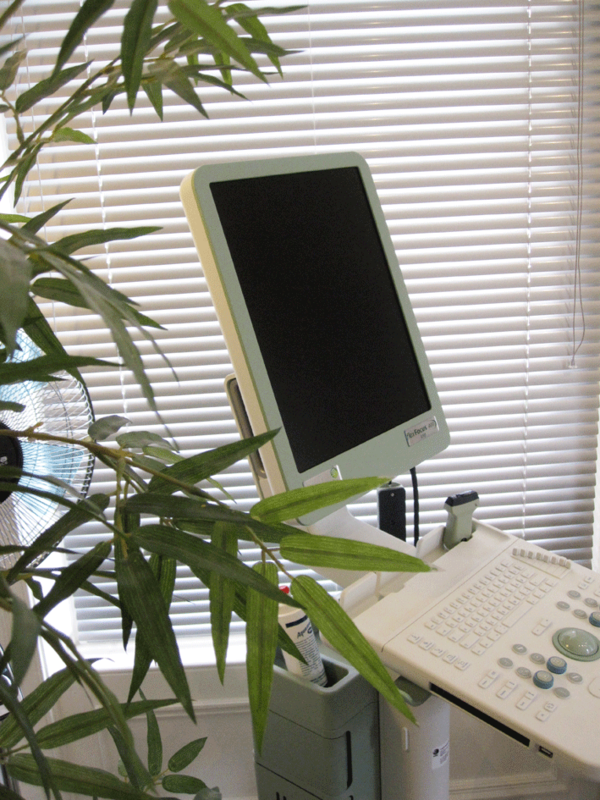 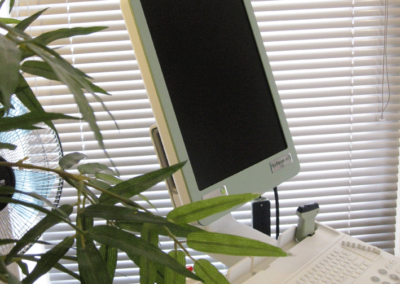 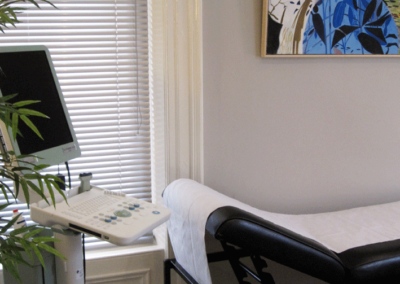 If specific equipment is required for your practice we are happy to discuss the provision of this within the rooms. 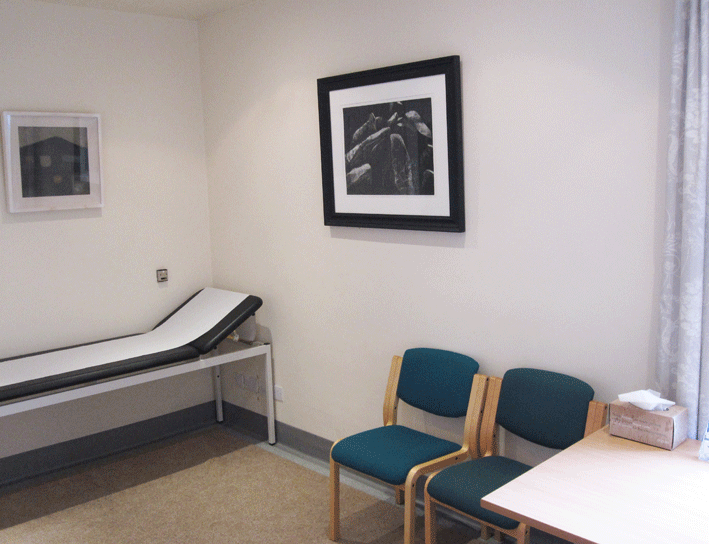 Malone Medical Chambers is convenient to all of the major Belfast Hospitals, the Ulster Independent Clinic, Kingsbridge Hospital and private MRI facilities at Malone Private Clinic with Northern MRI. 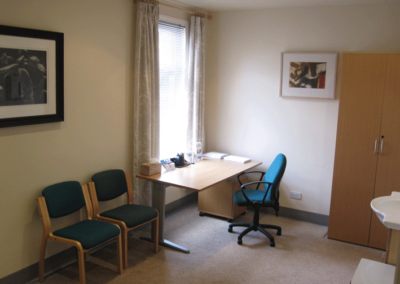 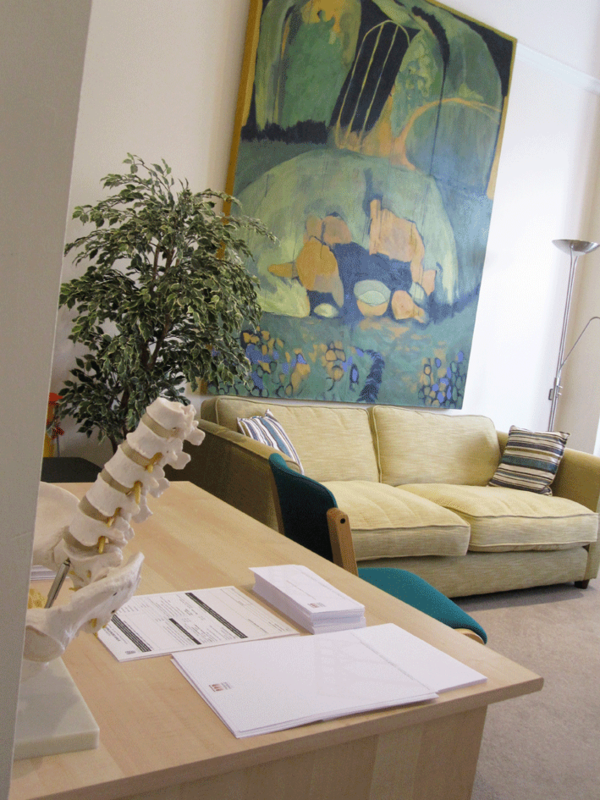 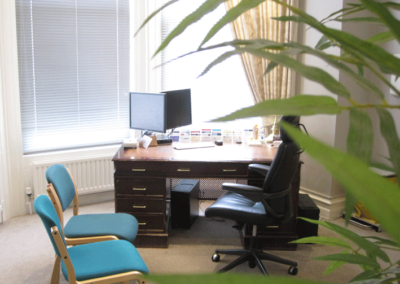 Please contact us if you would like to view one of our available consulting rooms.